Issues NEAIS is a Newsletter on European Asylum Issues. This newsletter is designed for judges who need to keep up to date with European developments in the area of asylum. 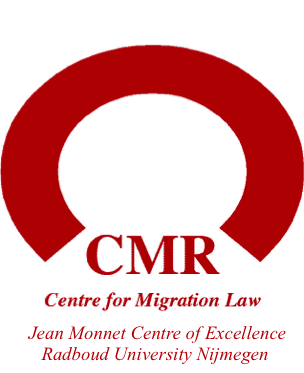 This newsletter contains European legislation and jurisprudence on four central themes regarding asylum: (1) qualification for protection (2) procedural safeguards (3) responsibility sharing and (4) reception conditions of asylum seekers.